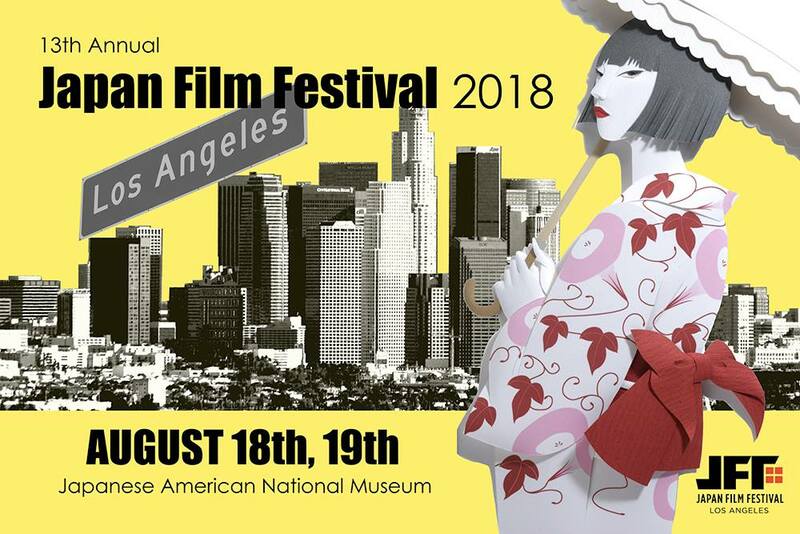 The Japan Film Festival is back in town...and also in Orange County at the same time. They have short, but sweet selection of Japanese films to see. Go through the selection here. 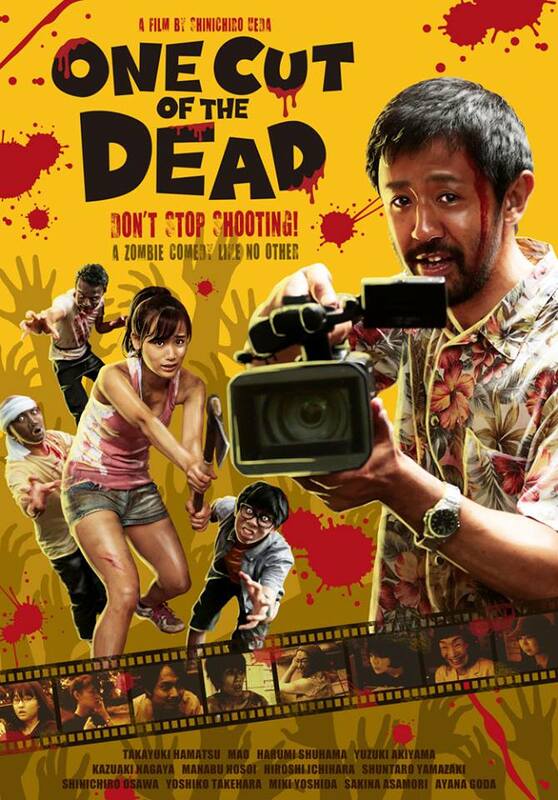 The one were most interested in is One Cut of the Dead. It's an insta-meta-cult-classic horror movie where a film crew is faking a zombie movie, then gets stuck in a real zombie attack. 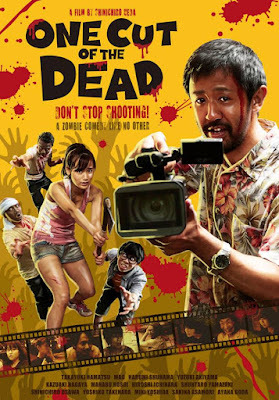 We've read the reviews and the first thirty minutes are meant to make you angry at the crew and the movie, but after that we get some good ol' over the top violence from Japan with zombies.